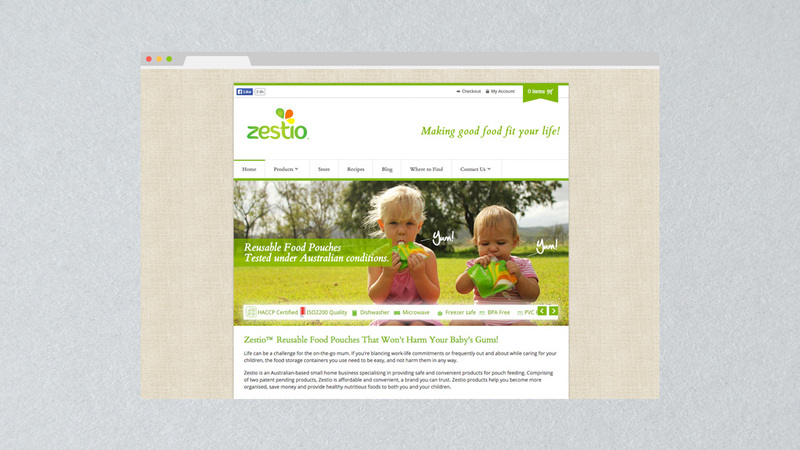 Zestio is a Queensland success story – an innovative product range designed by a hard-working mother from an organic cattle farm in North Queensland. Krystal had a vision to create a safe, easy way to feed her kids natural foods on the move. 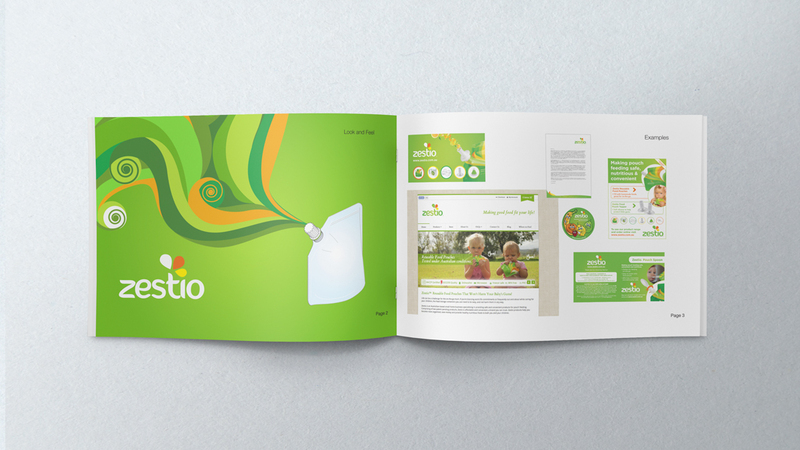 The name and brand is all about living a smart, creative, simple life where better foods are more convenient. 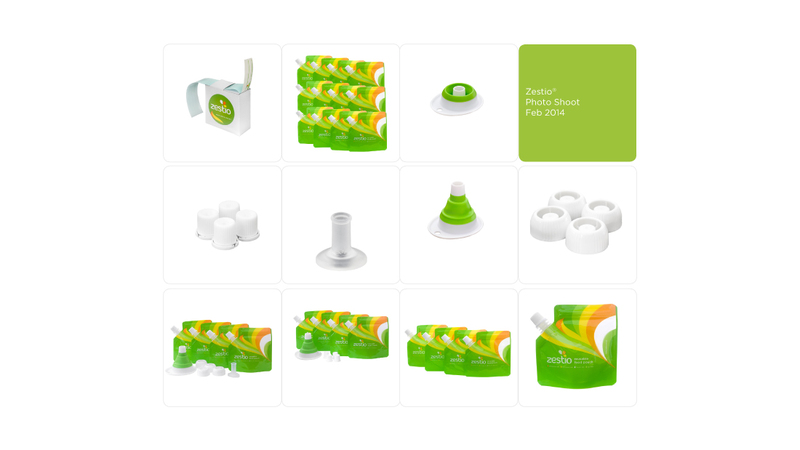 The product line reflects these values, with a serve of fun along the way. 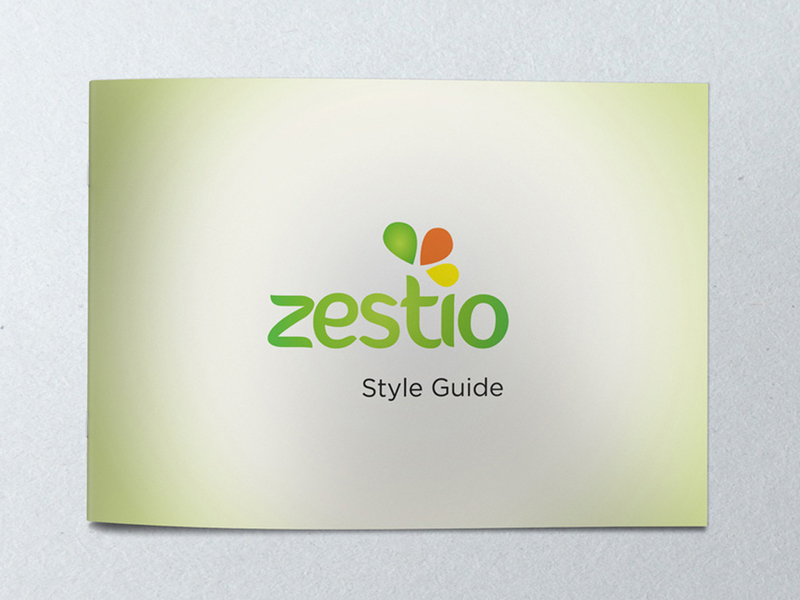 Zestio is an award-winner and is in talks with major retailers.